We wish all the happiness to newly wedded couple. It was a wonderful night for every one there was fantastic live music and a very nice belly dancer show. There were 50 guests. 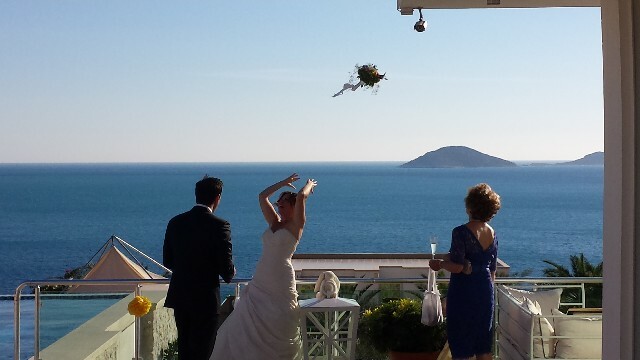 The mayor of Kalkan held the wedding in this stunning atmosphere.